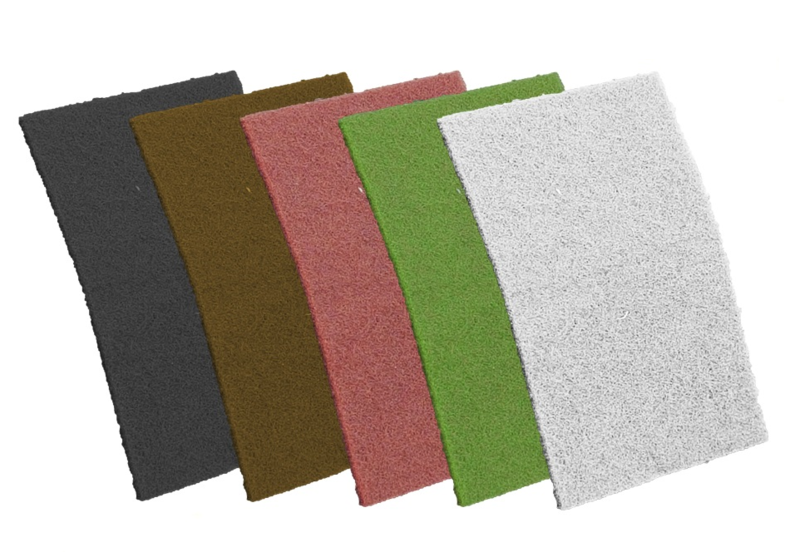 Green non woven is an ultra fine grade pad. Green non woven material is used where a fine satin finish is required. Used for work on all metals, aluminium and plastics.